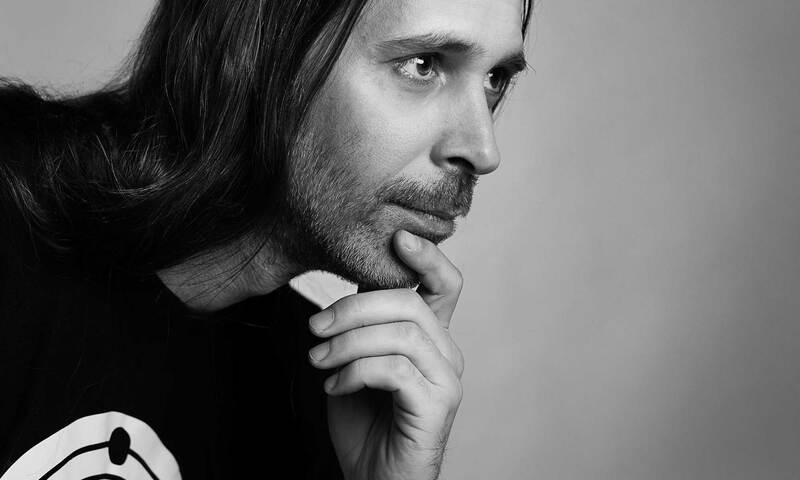 Kosma Solarius is a German / Greek producer of electronic music, musician and gong master, living on the Balearic island Ibiza in Spain. is the Cosmic Octave tuning, a way of tuning music to planetary orbital frequencies. This is based on the calculations of the Swiss mathematician Hans Cousto, which brought him to develop concepts for the Icosmo project. THE MUSIC OF KOSMA SOLARIUS FEELS VERY CINEMATIC AND OFFERS A REFRESHING VARIETY OF MOODS. All tracks are available on Bandcamp, Spotify, iTunes, Beatport, Amazon and other major music portals. FOR THE HARMONY OF BODY, MIND AND SPIRIT. Deep relaxation with very effective natural planet sounds. 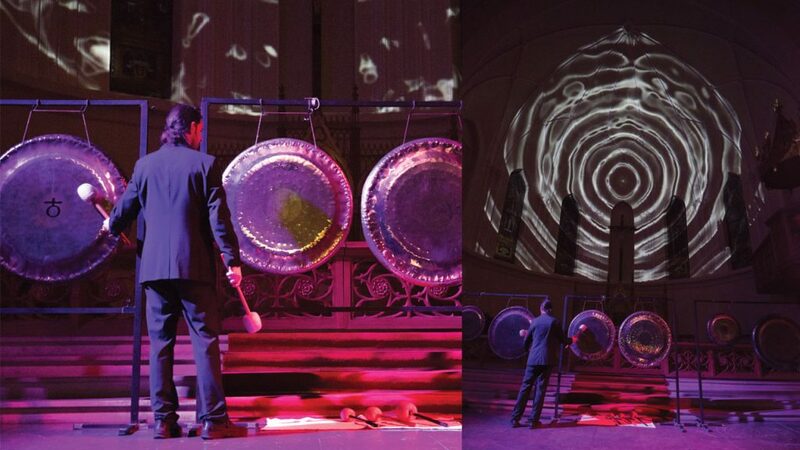 The combination of the highly trained sensitivity and years of live performing experience makes his gong sessions a very unique and deep experience. 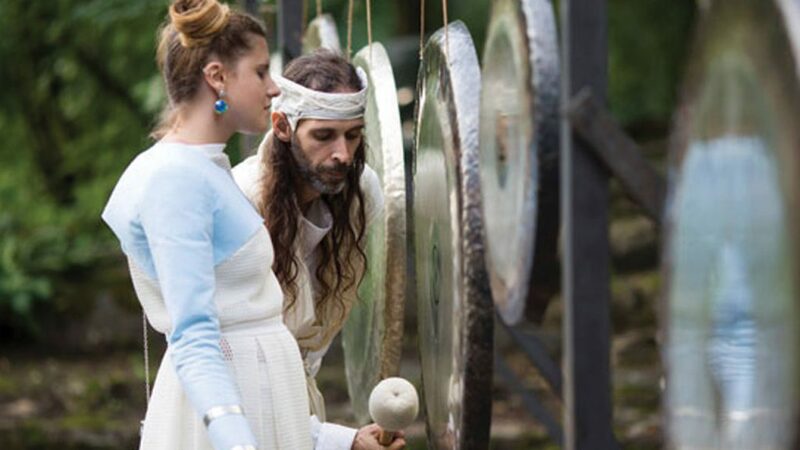 The natural sounds of planet gongs are touching the audience on a holistic level and they are useful for deep meditations and spiritual experiences. 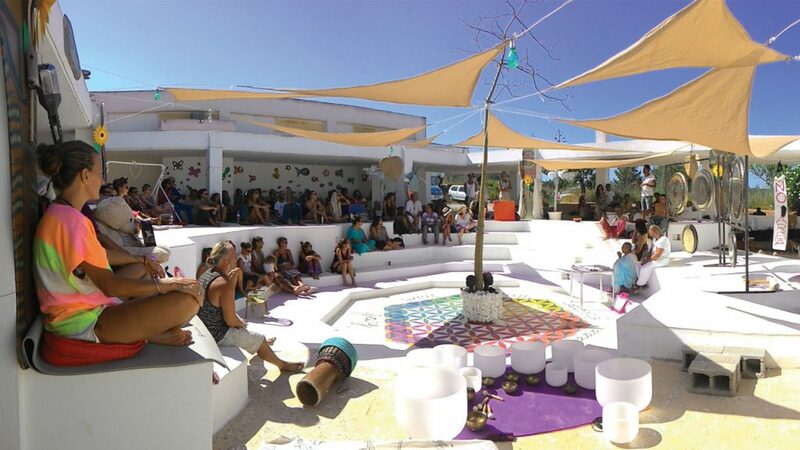 Since 2007 he was living on the island Koh Phangan in Thailand, where he played the planet gongs at Orion Healing Center (video) and included the gongs also at the opening live shows with his Space Brothers project at the Half Moon Festival. 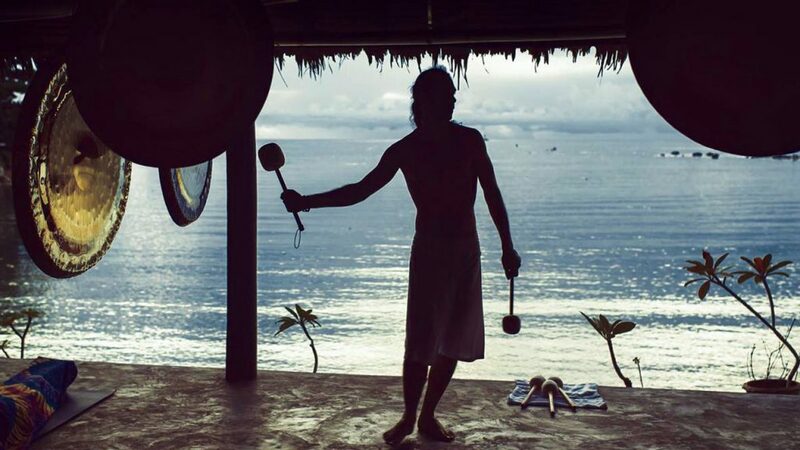 Gong Meditation at Orion Healing, Koh Phangan / Thailand. In 2015/2016 he visited Moscow and performed at the famous Midsummer Night’s Dream (video), and he had the honour of playing as the first musician ever on the rooftop at the Gorky Park museum (video) for the 77th park anniversary and was holding gong meditations at yoga centres, like Prana Yoga. The classical concert “Sounds of the Universe”, together with Igor Goldenberg on the church organ, at the St. Peter & Paul Cathedral in Moscow, combining gongs and church organ (video). 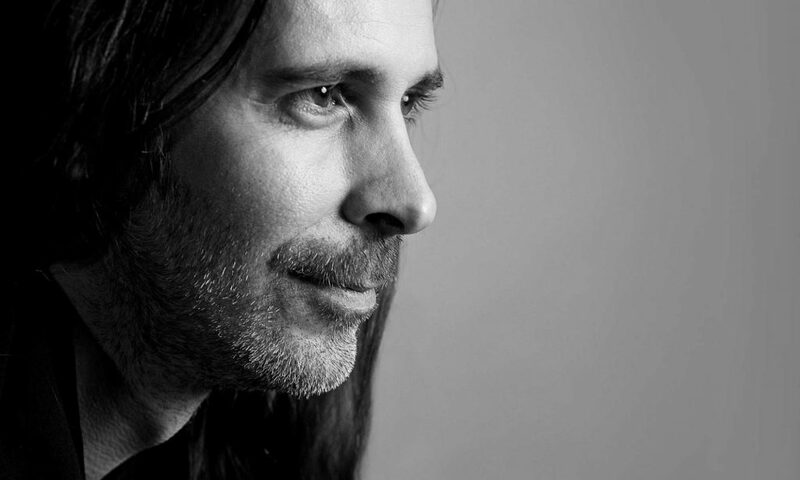 In 2017, he moved to Ibiza, where he is producing new music at Eulen Studio Ibiza and offering exclusive gong sessions for private customers and holding weekly donation gong meditations at casa Ibango. 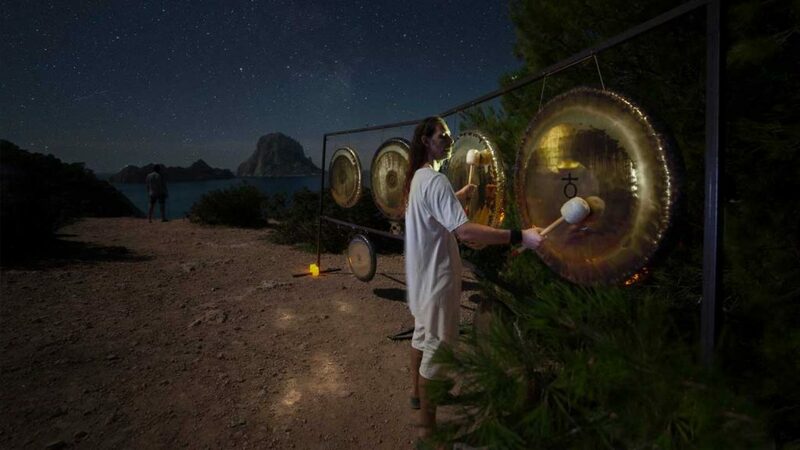 Since his arrival on Ibiza, are the very popular Es Vedra full moon gong journeys, from sunset till midnight and public gong performances at the Ibiza Spirit Festival and the Ibiza Light Festival (video). Notes about projects and a section of press archives, with interviews and reports on tv, radio, internet and print.